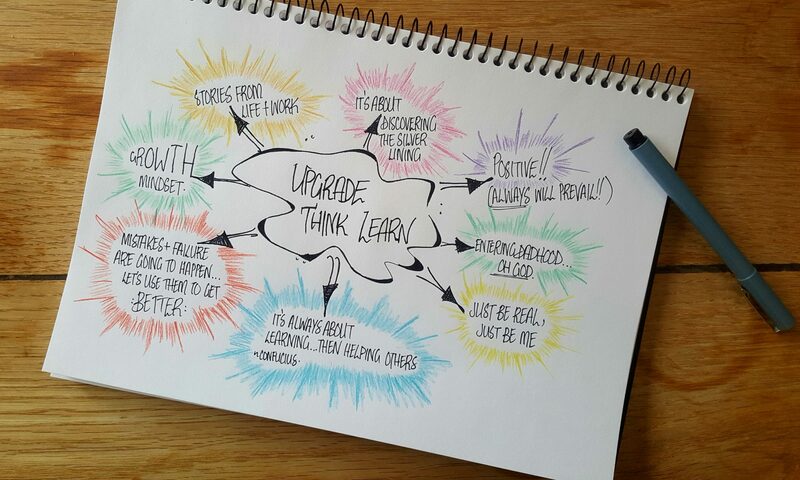 It’s been a pretty interesting week here at Upgrade Think Learn. While the cold weather is beginning to figuratively punch us in the face, the wonderful kids in my class are doing the opposite. It’s pretty amazing watching a group of kids start to gel together and see just how amazing school can be when we’re all in it together. Time to tell ourselves, why wouldn’t we try? Sometimes we’ve just gotta reach out and help someone. Pure, pure evil (and awesomeness)…but mainly evil. Why not sign up to enjoy them every week?